Saturday 5 October 2019 at 10.00am – Prep School and Senior School Open Morning. October and November Reception Discovery Afternoons – dates to be announced. Our main event is held in early October every year, with additional Open Mornings in February and May. 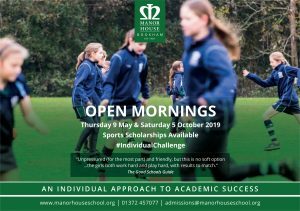 Our October Open Morning at Manor House School is a little bit different to other Open Mornings you may attend. We like to provide more of an interactive experience so that our visitors take away memories, as well as information. You and your family can take part in a range of activities, tour our School, talk to members of our teaching staff and meet the students within our Preparatory and Senior School departments. 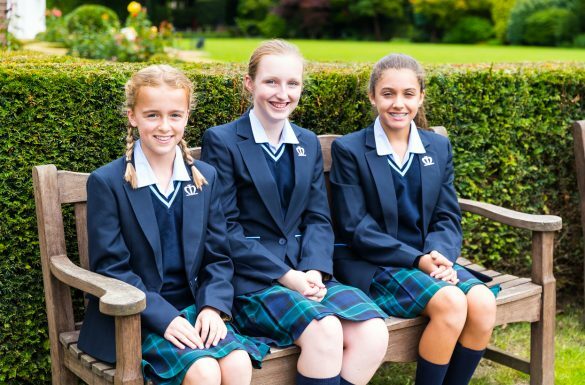 Our tours are led by Preparatory and Senior school girls, tailored to the entry point you are interested in. Our February and May events operate as school-at-work Open Mornings with lessons as usual. 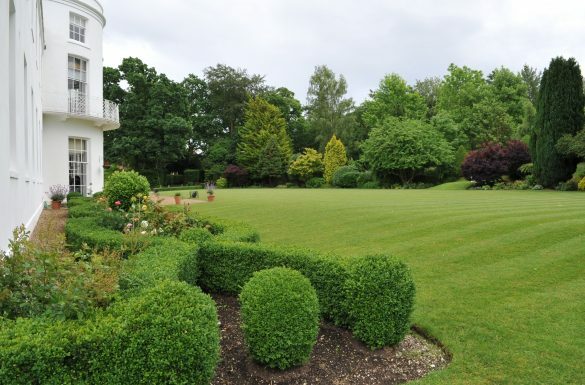 How did you hear about Manor House?